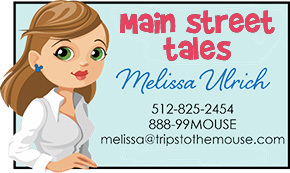 Hi Mamas, Today I am taking you to one of my favorite places to see Mickey Mouse at a character meal. 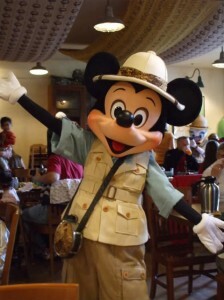 It is at Donald’s Dining Safari Breakfast and Lunch at the Tusker House inside Animal Kingdom Park. 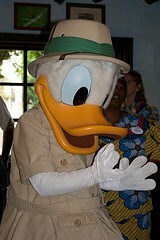 Poor Donald has to share the spotlight with Mickey, but he doesn’t seem to mind. 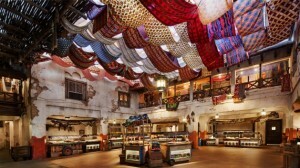 This restaurant is located near the Kilimanjaro Safaris. We have dined at the Tusker House for both meals. It is a Harambe Marketplace Eatery. The colors inside are enticing. 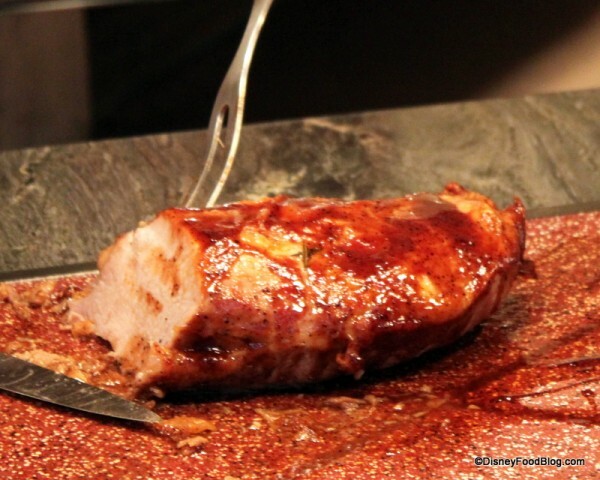 The food is a great combination of American fare along with African inspired dishes. I think it is a perfect location for a family who might have some picky eaters along with some adventuresome eaters. It will please both kinds! Our family leans more towards the adventuresome side. Our kids will thankfully try just about anything once but before you start to hate us, do know that mac and cheese is one of their favorite dishes! Breakfast is served from 8-10:55 most days. The buffet is huge! Some of our favorite items that are the non-traditional items include the Coconut sweet potato casserole and the sweet plaintains. Don’t worry-the Mickey waffles are ON the menu! 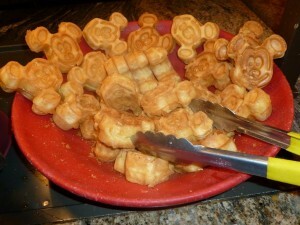 You can’t have a character breakfast at Disney without the Mickey waffles. 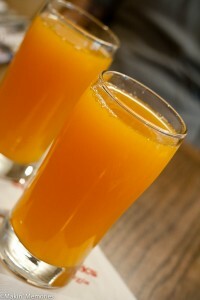 And my very favorite item is the Jungle Juice. I could drink this all day long! It has orange, guava, and passion fruit juices. You will also find your eggs, bacons, quiches, etc and a huge selection of pastries on the buffet. Lunch is served 11-2:45 most days. It is also a huge selection. Sound a little too adventuresome for the kids? They have corn dog nuggets, mac and cheese, chicken drumsticks, etc too. My husband’s favorite dessert there is the banana cinnamon bread pudding. I don’t do bread pudding so I will take his word for it. And of course they have a selection of African beers and a sugar cane mojito offered at lunch too. 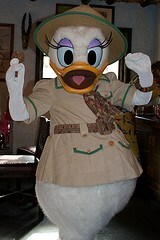 While food selection is very important at a character meal, the best part is the characters! 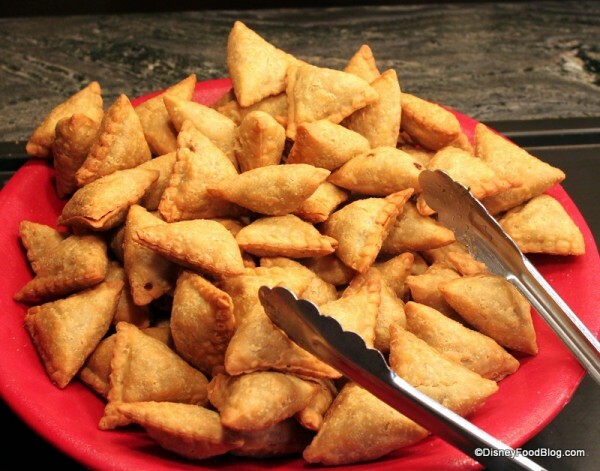 You will see the following at The Tusker House for breakfast and lunch. 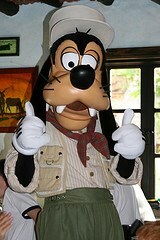 There are no characters appearing at dinner and as with all character meals, they are subject to change without notice. 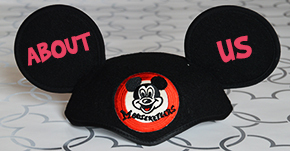 and last but not least Mickey Mouse! 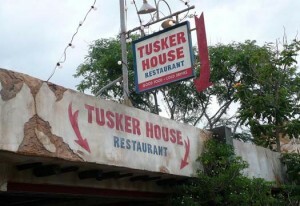 There you have The Tusker House! I hope you enjoy it as much as we do!